Forgiveness can also be bittersweet. It contains the sweetness of the release of a story that has caused us pain, but also the poignant reminder that even our dearest relationships change over the course of a lifetime. 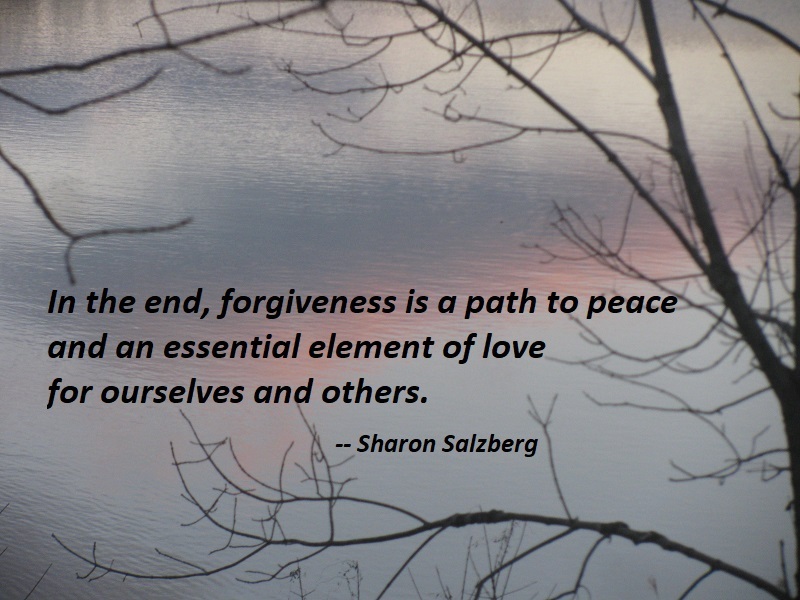 Regardless of the decision we reach about whether or not to include someone in our present-day life, in the end, forgiveness is a path to peace and an essential element of love for ourselves and others. The destructive effects of anger are easily recognized. When even mild annoyance arises it can quickly grow and overwhelm us. Inner peace is lost. If we look at how anger arises we see that it usually happens when we feel unheard, unseen, or unfairly treated. If in that moment we look within, we may sense a feeling that anger can help us get even with the offending person or change the vexing situation. So the anger that arises can seem to have value, but in reality it cannot. There might be some logic to responding with anger if it could negate the offense that has taken place, but that cannot happen because the deed has already occurred. So anger cannot reduce or prevent the perceived wrong. In fact, if we react to a situation in an angry way instead of with patience, not only is there no benefit, but negative energy is created, which is likely to exacerbate a volatile situation. Further, when intense anger arises, it impedes our ability to use sound judgment and envision the consequences of our actions. Anger, annoyance, and impatience deplete energy. Patient effort strengthens our resources. We need to practice cooling emotional fires and alleviating fierce disruptions in our lives. The benefits of developing greater patience will be felt in all our relationships: intimate, casual, professional, as well as that all-important relationship, the one we have with ourselves. The accepted measurement of time allocates twenty-four hours for each day, and for now and the foreseeable future, that is it. Unable to convince the clock of the joys of generosity that could be experienced by its offering just a little bit more of its precious commodity, we alter our approach and try to squeeze just one more project into the day’s already bloated schedule. The wonderful thing about patience, unlike time, is the more we use it, the more we have. Also, by its nature, patience creates a spaciousness that lets us feel as if we have more time than we have ever had. 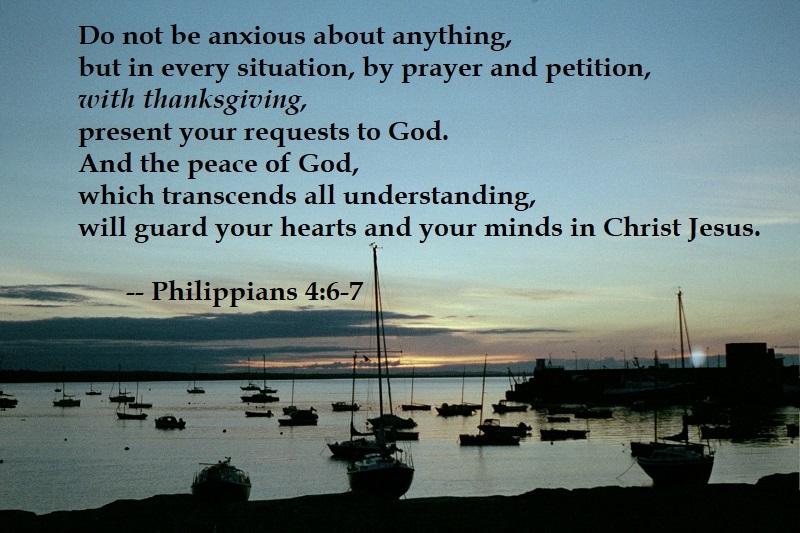 Thus, patience can alter our everyday experience from one of anxiety and deficiency to one of peace and plentitude.